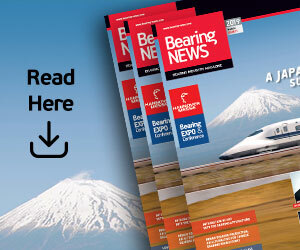 Recently introduced by Thomson Industries Inc., and available with full support from its UK premier partner Heason Technology, T-CaseTM LinearRace® cylindrical shafting is an affordable linear bearing solution for medium-precision motion systems. Aimed at high-speed linear positioning tasks in areas such as pick and place, gantry and packaging machinery, the high-grade hardened and ground steel shafting is ideal for applications where tough usage and optimal performance is required. 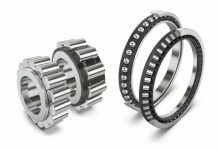 Heason has extensive application experience in applying Thomson’s linear positioning components and welcomes the new range that combines with Thomson’s Industries’ market-leading Linear Ball Bushing® bearings. The new T-Case shafting range is available in a wide choice of diameters from 8 to 80 mm – in solid and tubular sections, with many sizes available pre-drilled for straightforward installation. Through the range, lengths from 3 to 6 metres are available with cutting and end-machining services. 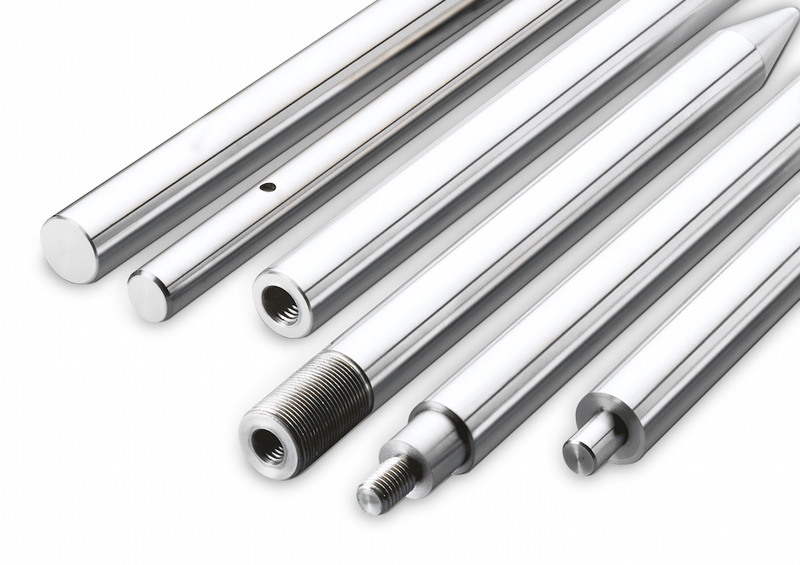 The Class MM (h6) machined shafts are available in CF63 grade carbon steel for solid shafts and C60E grade for hollow shafts with hardening values to 60 to 63 HRC for maximum durability and extremely long life in the most demanding environments. 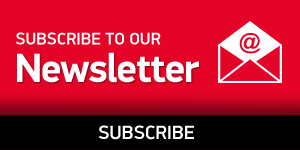 Heason Technology has a great depth of experience in specifying these components as part of its custom design and build service for motion-centric automation systems. The shaft and ball bushing concept offers self-aligning flexibility and practical dimensional tolerance values when applied to non-machined installation surfaces. The simple but sturdy design suits high-throughput production and test tasks, combining precision movement at high speeds of up to 3 m/sec with fast acceleration. 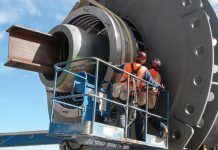 Thomson’s Ball Bushing bearings are available as separate components or combined as open or closed pillow block assemblies with built in adjustment. The range includes a double-lip integral wiper option that helps prevents ingress whilst maintaining lubrication for long life. The shaft and bush combination has an extremely low coefficient of friction which ensures maximum efficiency through the use of optimised motor and drive train components. 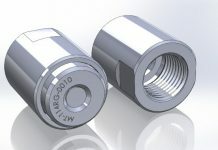 The new T-Case LinearRace shafting is part of a comprehensive range of Thomson’s ‘RoundRail’ cylindrical shaft products that include stainless steel, chrome plated and aluminium variants as well as a miniature bearing range for use across a wide variety of applications from industrial transport tasks to high-hygiene machinery and medical equipment. 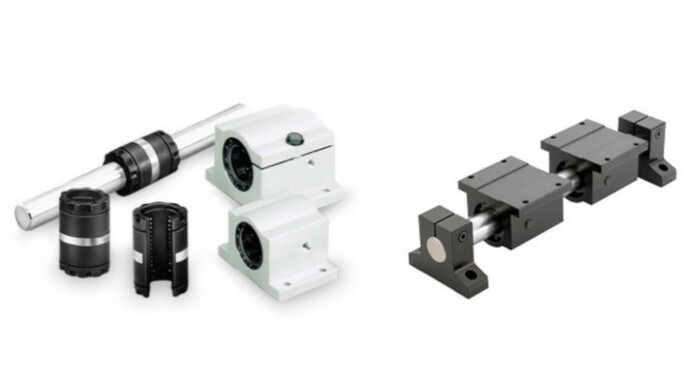 Heason Technology supplies and supports a wide range of linear motion components from Thomson Industries which includes ground and rolled ball screws, linear actuators, gearheads, clutches, brakes, linear systems and related accessories. Along with distribution partnerships with other leading motion equipment suppliers and with its in-house design and system integration capability, the West Sussex based motion specialist serves a diverse range of industries and research organisations with everything from individual motors, drives, controls and positioning mechanics to fully automated systems that include custom -designed mechanics and motion controls. For further information, please visit www.heason.com.